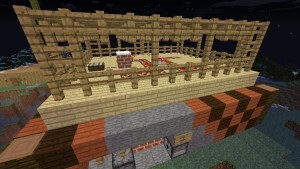 What are you building today at the Library Minecraft Club? 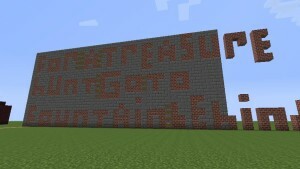 I am continually amazed at the creativity that occurs on the Multi School Minecraft Server. Not only with my own group but with the other schools that play regularly. 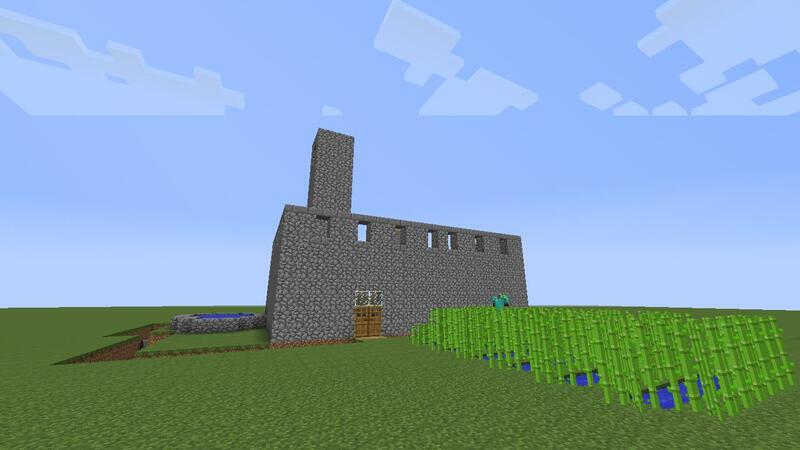 Occasionally I am asked by one of the kids in my group if they can look at a Minecraft book to get some ideas; however, most of the time it is their own imaginations that fuel their innovative building. Half of the kids in our library Minecraft Club this session really like to build more than anything else. There are many times I wish that I could assign them a writing assignment because their ideas are so fantastic: tell me what you built today at Minecraft Club. Since our club is an AFTER SCHOOL program at the library I feel that putting expectations on the kids to write would end up with them choosing not to come; so, instead I ask them to share with me what they are building and then I write it down and along with the screenshots I am able to capture the creativeness that is abundant when you play Minecraft. 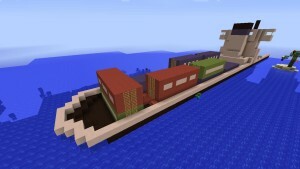 I am building a house and a getaway boat in case my house gets infested with mobs. 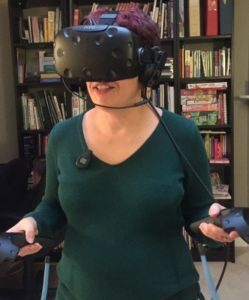 (Why?) 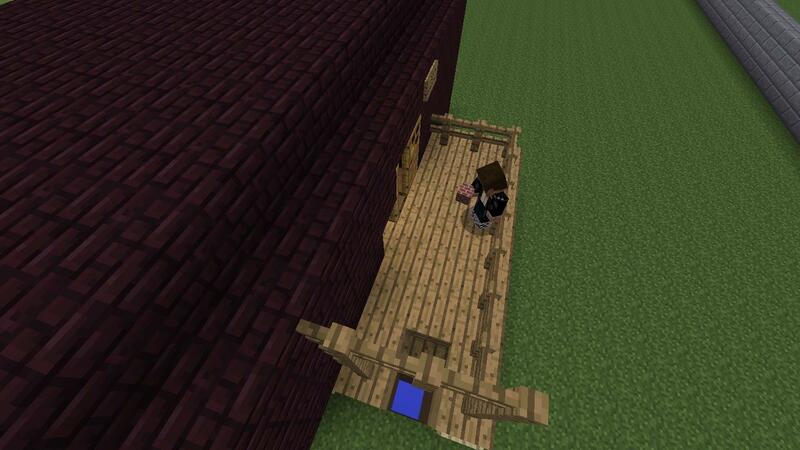 Mobs try to kill you. This is a tree fort. 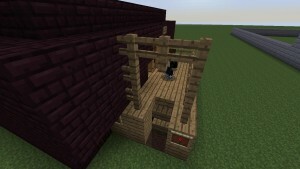 I’m using wood to build with. 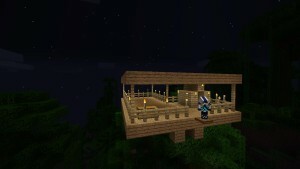 I got it on one of the highest tree tops so that mobs can’t get up there. If they do it’ll be super hard and they’ll fall off. A creeper already tried. 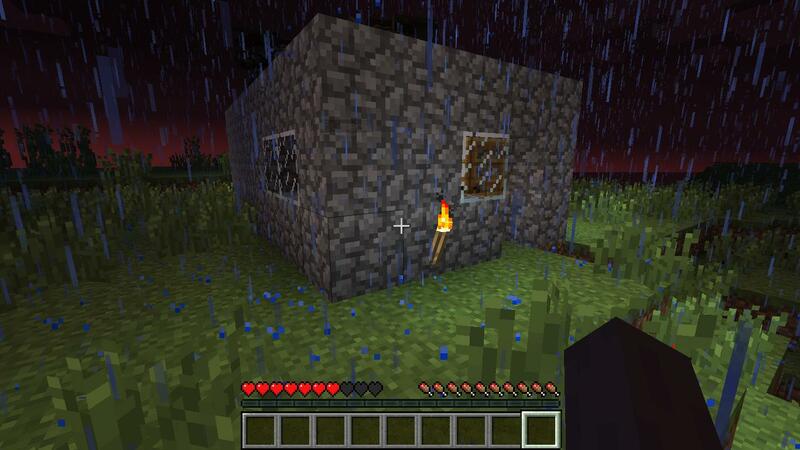 In this house I’ve installed a defence system so that when you walk through the door it puts a slowness potion on you. It also has a light sensor that lights up the red stone design in the ceiling. 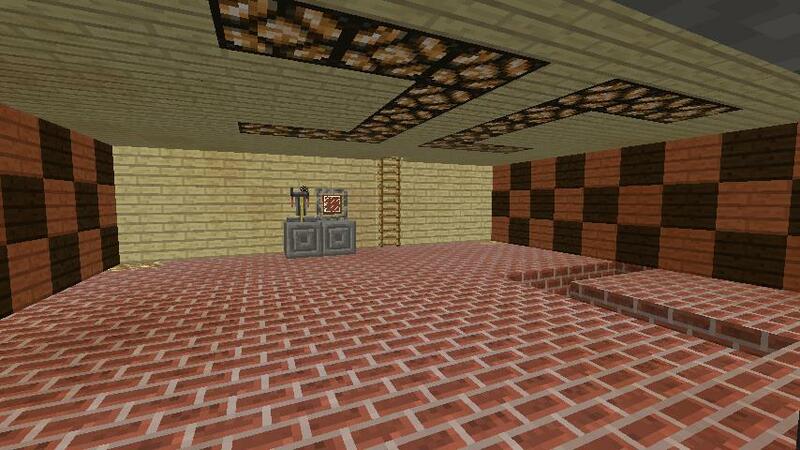 This is a red stone house in the flat world with a retractable staircase so that zombies can’t get in at night. When I pull the lever the bottom step goes in so they can’t climb up. It also opens up a hole where they fall to oblivion. Here I started a treasure hunt for other people to play. The first sign tells you to go behind the fountain. 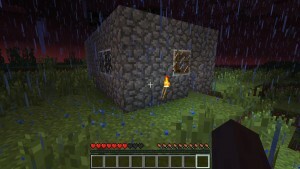 The next clue is underwater at the fountain: “Break the red stone torch behind the red stone house.” When the red stone torch is broken it opens a sticky piston which reveals another clue in the brick wall. It’s still under construction, check back next week. I started building a cargo ship when I was waiting for Malcolm to get here last time. Malcolm built the bottom and he’s building the cargo containers. We used stained clay so that they are different colours. 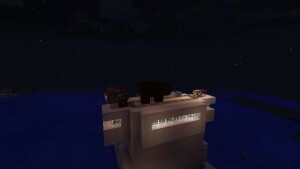 On top of the cargo ship we have a mine cart running in a loop over red stone. As it passes over the red stone it lights up the glow stone/glass lights that we placed at each end. These are just a small sample of what this group is creating each time they come to our group meeting and with each time their ideas get bigger and more involved … what a great way to use their imagination.